This is the LIFE! 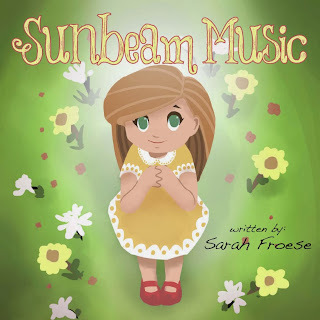 : Sunbeam Music... Now Available!!! My book has arrived! 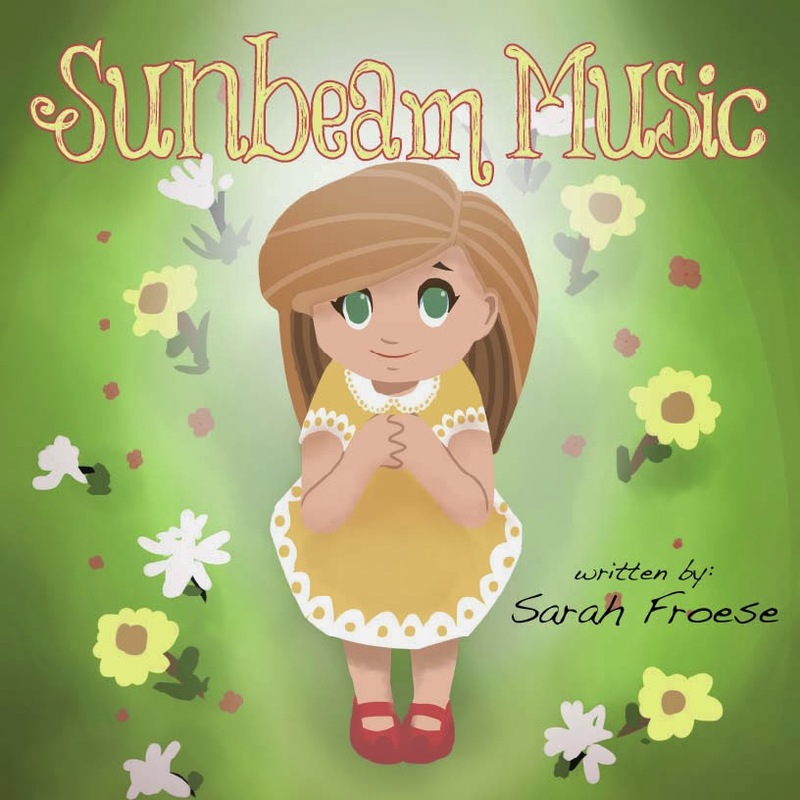 Sunbeam Music is no longer just a dream, it is a reality!! I am happy to announce that copies are available for purchase. If you would like one, please email me at stampinsars(AT)hotmail.com to place your order. After shipping has been determined, you will receive a bill via Paypal. 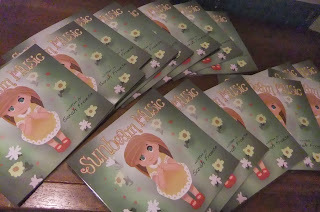 The book(s) will be shipped upon payment. 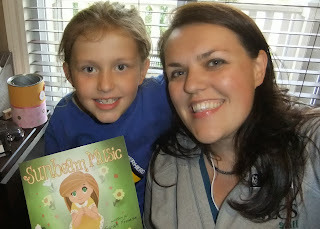 I am so very excited about this project, and how the book came together. 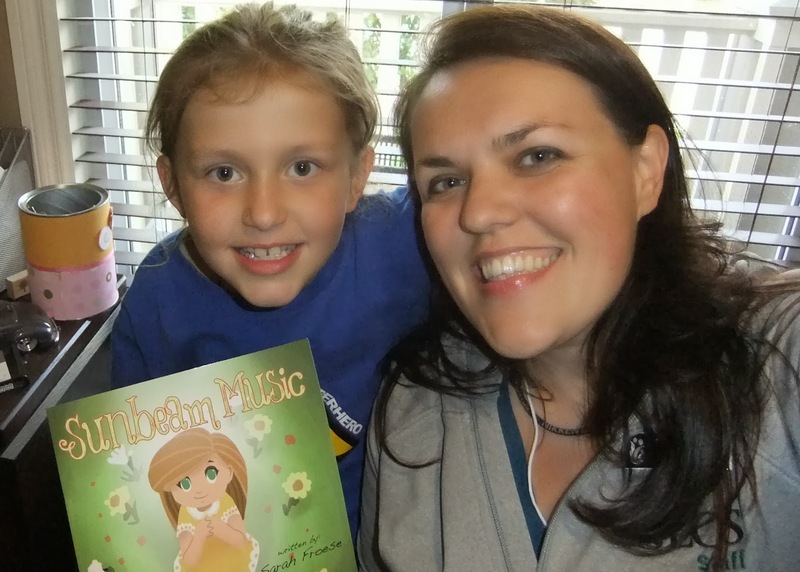 I hope you enjoy reading it, and sharing it with your children, as much as I have enjoyed creating it. Thanks for all your support!